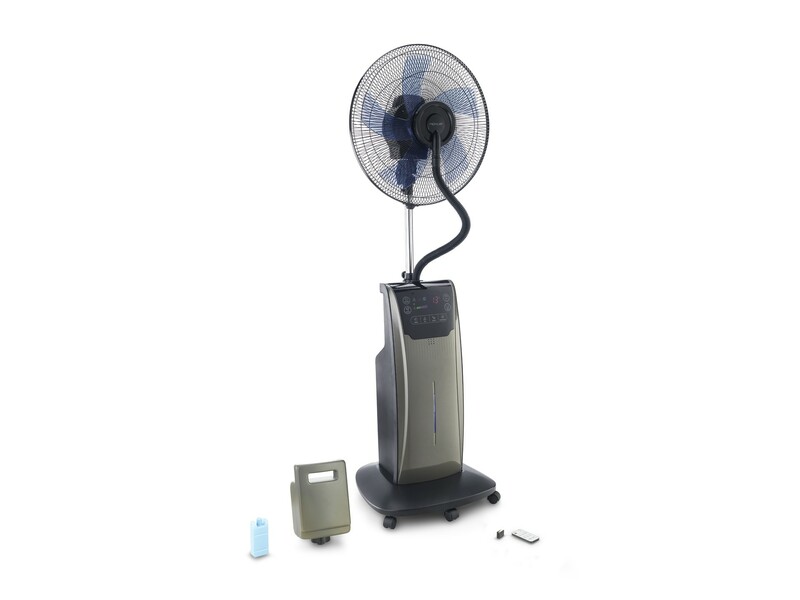 Ideal for any home or office, the Rovus Ultralux Misting Fan 5in1 is a powerful and quiet oscillating fan designed to refresh or cool down selected area. 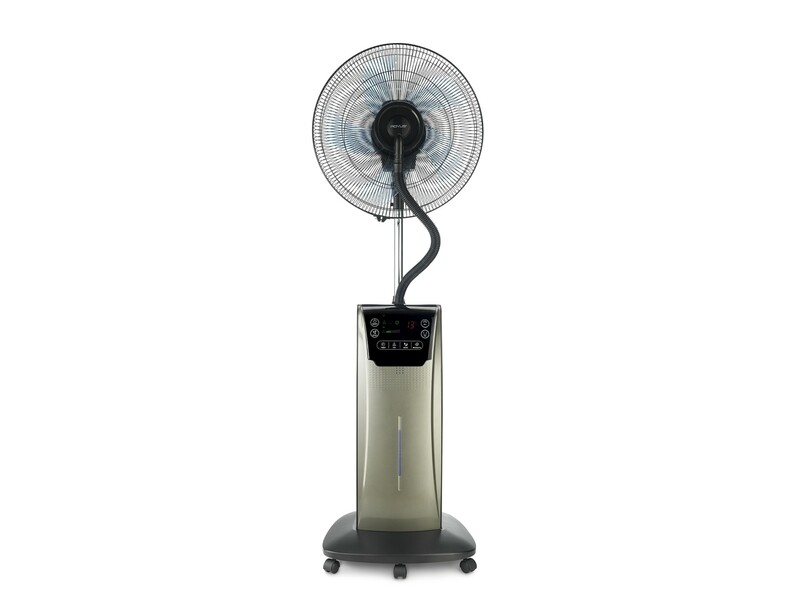 It comes with 3 different speed settings for an extra-powerful blast of instant fresh air. 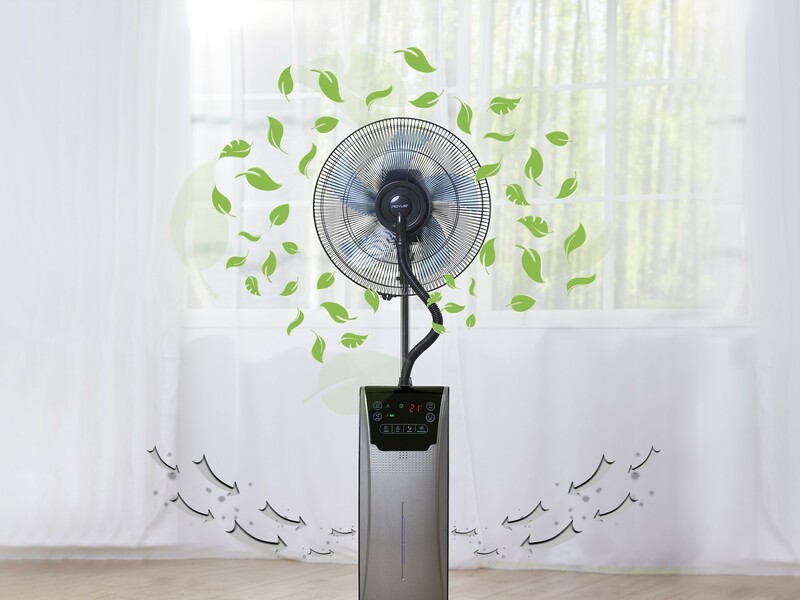 Aside from being regular standing fan, this clever unit adds additional moisture to the air by spraying mist along with air circulation, keeping the area cool without the high costs of air conditioner. 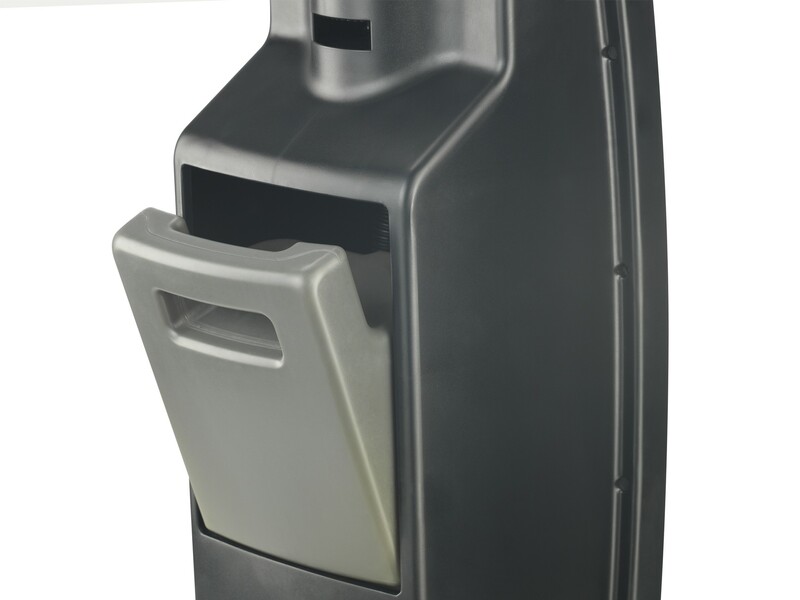 To improve the quality of the air you breathe, use Rovus Ultralux Misting Fab 5in1 ionizer function. It removes odors, with millions of anions, and catches dust, pollen and pet dander by clumping them together thus cleaning the air. 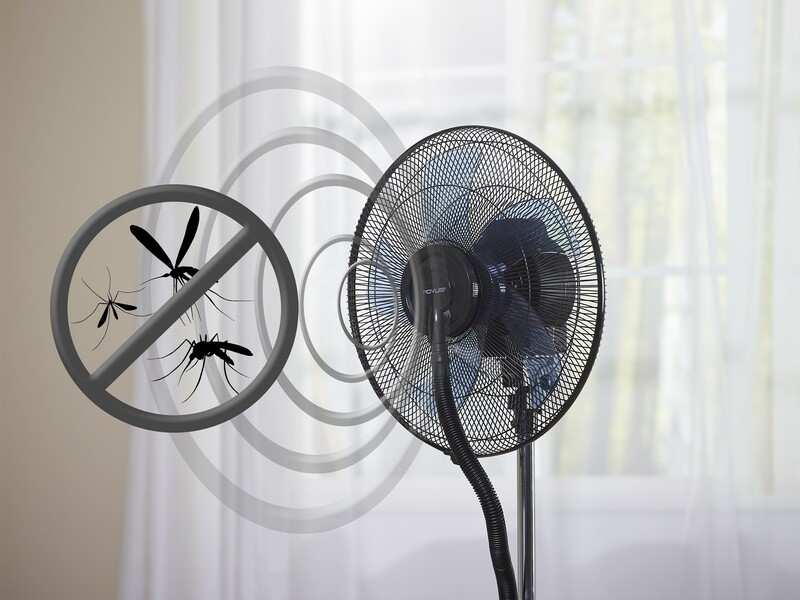 On top of it all, the fan comes with a universal slot for mosquito repellent tablets. Cool down and relax without being bothered by mosquitos or any other annoying insect. 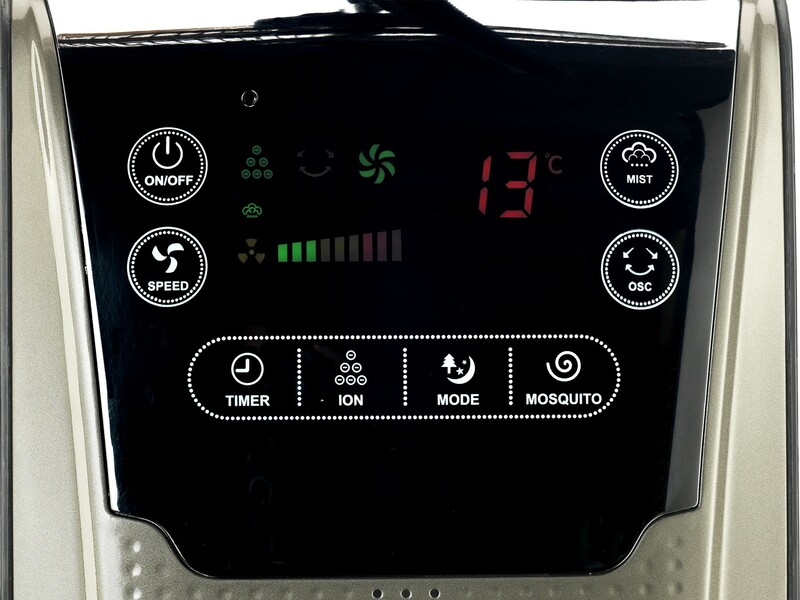 For your convenience, Rovus Ultralux Misting Fan 5in1 features programmable timer and comes with a remote control that allows you to control several options with a touch of a button, while sitting comfortably on your couch or lying in your bed. 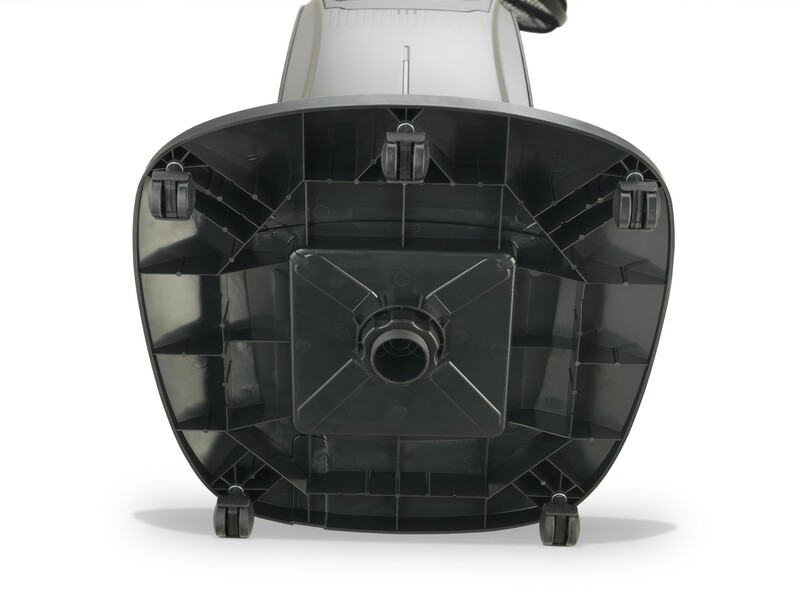 Its elegant design with compact construction makes the sight of pivoting head a dream while the cool air reaches the areas where it’s needed the most. 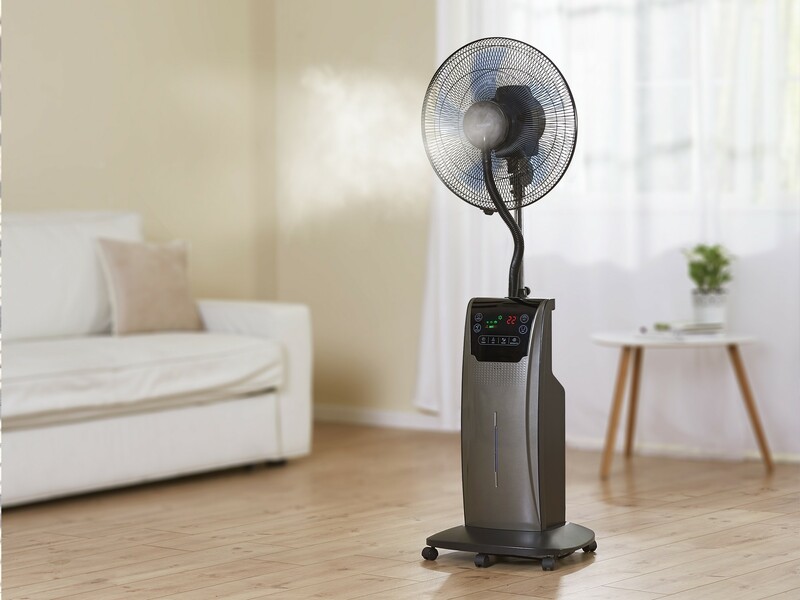 Why Rovus Ultralux Misting Fan 5in1 is a must in your home?